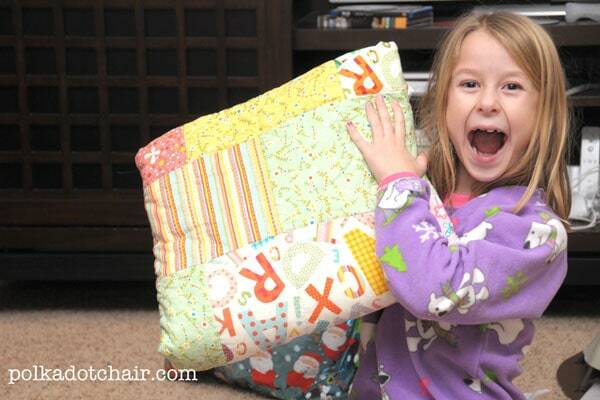 This simple bricks fat quarter quilt pattern is super snuggly and makes the perfect gift! 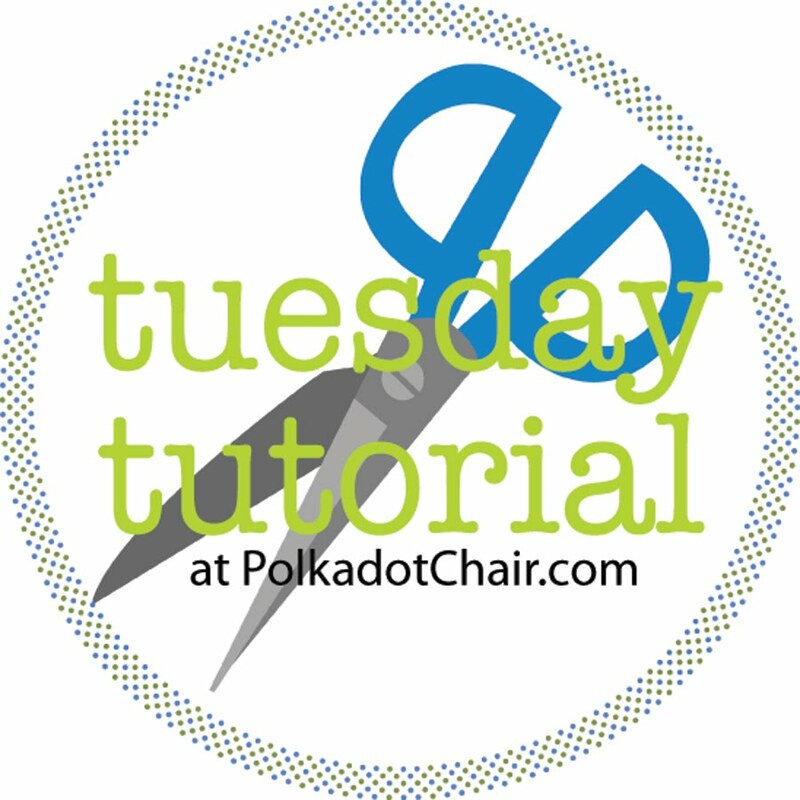 It’s easy to stitch up which makes it the perfect project for someone who is learning how to quilt. For Christmas last year my kids all were asking for lots of electronic toys. Fearing a Christmas morning full of noise and beeping, I decided they needed something soft and snuggly to balance out all of the technology. I made each of my 3 kids a quilt, you can see the one I made for my oldest here. This quilt I made for my younger daughter and I was thrilled with how quickly it stitched up. These have been the best quilts. The kids drag them all over the house, take them in the car and otherwise use and abuse them and they have held up great. I just throw them in the wash and they come out clean and even more snuggly than before! It’s backed in Minke, and bound in satin binding. I would not use the satin binding if I did it again, but hey live and learn. 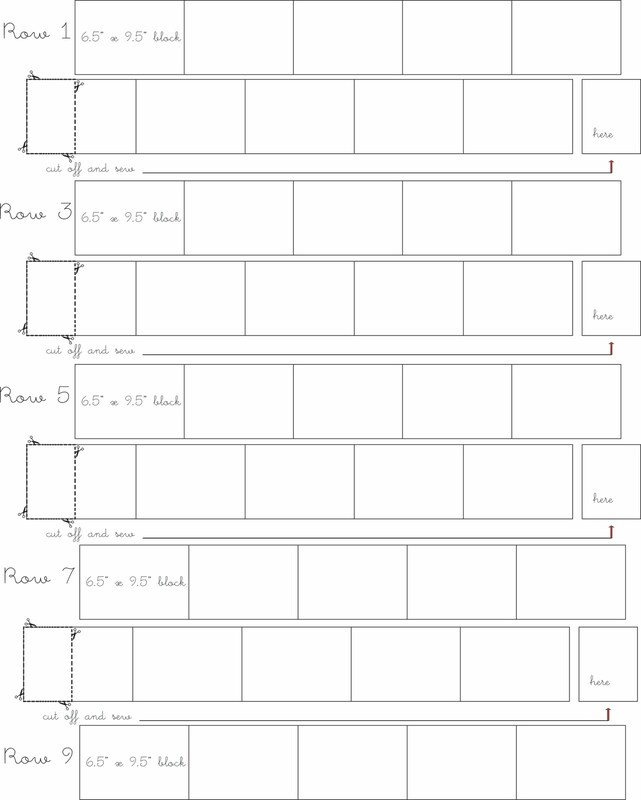 To begin, cut your fat quarters into 6.5″ x 9.5″ blocks. 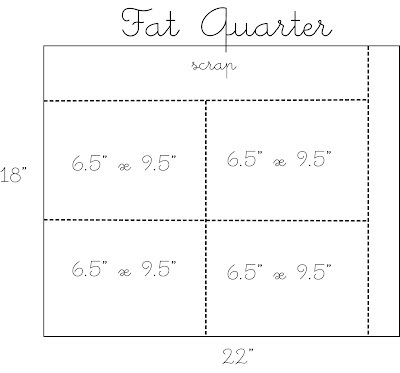 You can get 4 blocks per fat quarter, use the cutting guide below for reference. You will end up with 48 rectangles, you only need 45 for the quilt, save the extra for something else. 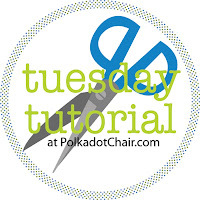 After you’ve cut out all of your pieces, you’re ready to begin sewing your pieces together by rows. The rows are staggered which gives the quilt the look of bricks stacked up on a wall. 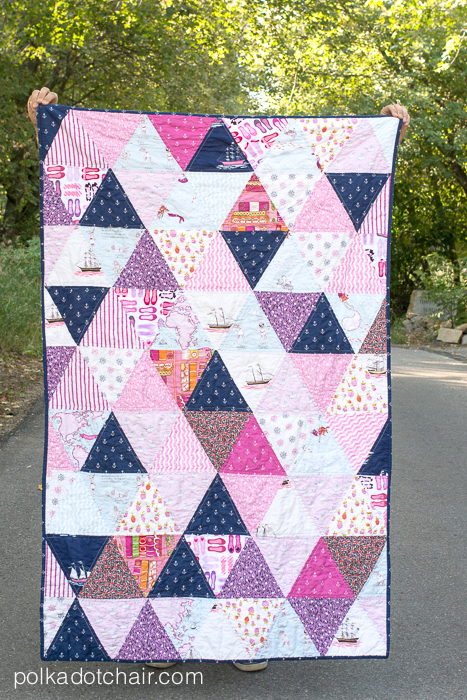 One of the great things about sewing quilt blocks together this way is that it is super forgiving. If your seams aren’t matched up perfectly, it doesn’t’ matter. Sew 9 rows of blocks. Each row has 5 blocks sewn together. On the odd rows sew 5 blocks together along the short edges. 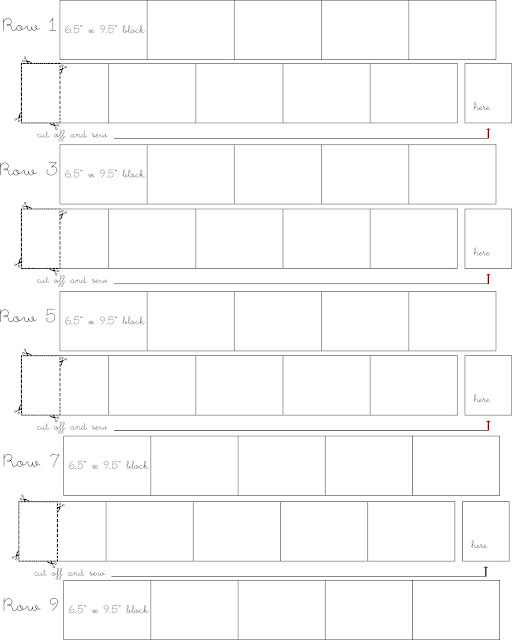 For the even rows, sew 4 blocks together, then cut your 5th block in half (so that it’s 6 1/2″ x 4 3/4″) and sew half to each end as shown in the diagram above. After you’ve sewn 9 rows, then sew your rows together. The blocks should be staggered like a brick wall. Trim edges even if necessary. Make your quilt sandwich and machine quilt. 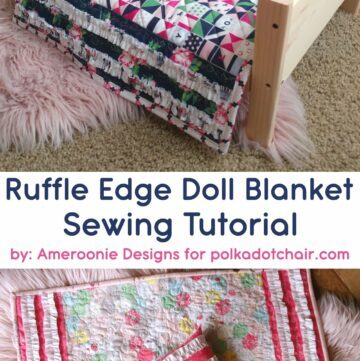 If you’d like to see how I make my “quilt sandwich” click here, it’s explained on my table runner tutorial. For the quilting, I used a walking foot and did a stitch in the ditch over each seam. Thanks for this awesome quilt tutorial. I’m going to make a couple for when my grands come for a visit. I just never have enough snugly blankets for everyone! Oh gosh these are so cute!! What a great tutorial!! I’m putting this one in the files as maybe I’ll have time to make some quilts when the kids are finally back in school. 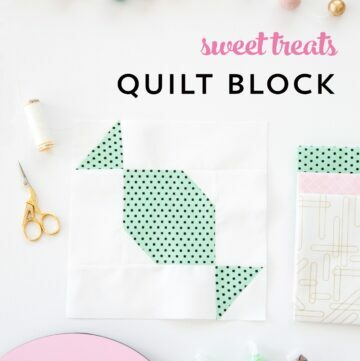 What a fun and simple quilt. Thanks for the tutorial. By the way, I like the new look to your blog. So cute. 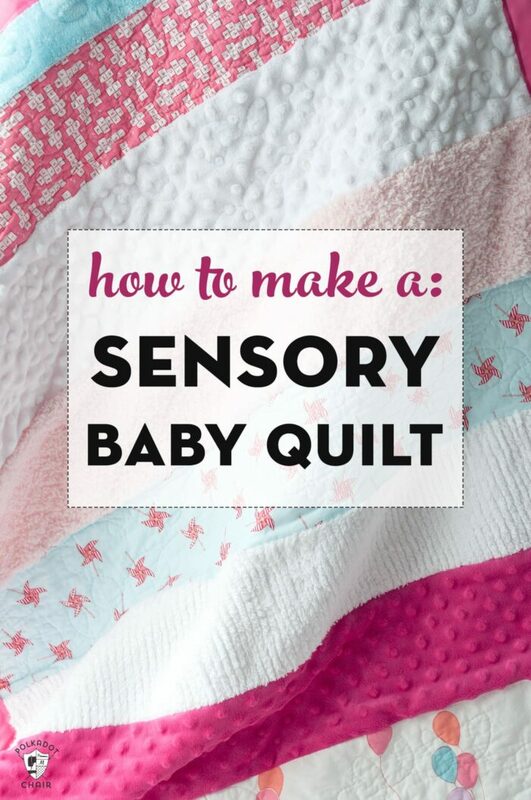 I love that you don’t have to be as exact as with other quilts! I have a quick question. Is there enough scrap left over to make a pieced binding with? Thanks! annabelle at annabelleserendipity.blogspot.com says: love your snuggly bricks tutorial. So simple and thanks for sharing. 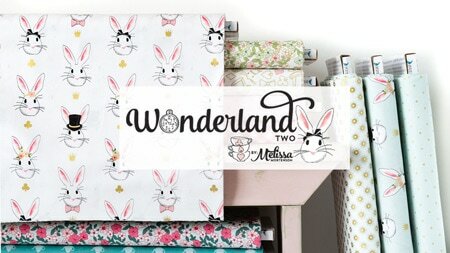 I am a new crafter and new blogger and need inspiration so it is wonderful for me to find this blog. I have got to try it. Thanks. 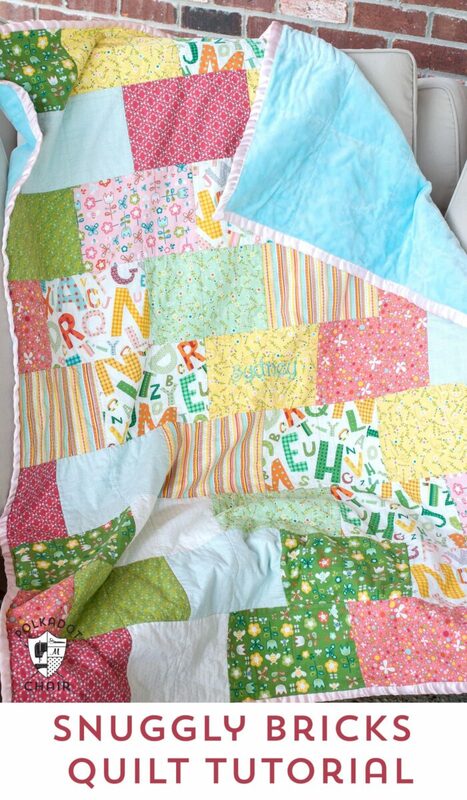 I love all the colors in your quilt! Am I crazy or is there not enough bricks for 9 rows… I need to go get more quarters, LOL! I didn’t realize there was a mess up with the count! I think my quilt had 8 rows not 9… I’ve corrected it though- you need 12 fat quarters for 45 blocks of fabric. Or you can make the quilt 8 rows tall and stick with the 10 fat quarters. Very cute! Thanks for sharing your pattern with us. what size was the quilt in the end? 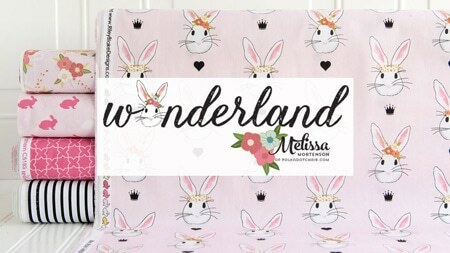 I think I’m going to use this as my first big sewing project for my infant. 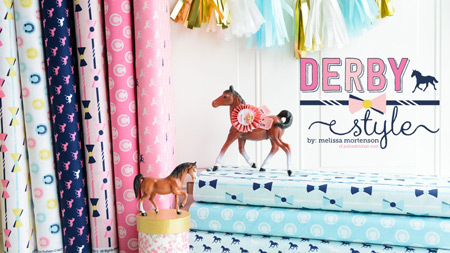 I just used these instructions to raid my fabric stash and make 2 quilts for my nieces. I added a few borders to beef up the size, but otherwise followed your directions. Quick and easy! The quilts both came out great. I bookmarked your posting so that I can use it over and over. Thanks so much for this tutorial! I have been searching the internet for a few weeks trying to find a simple pattern — and this is perfect! 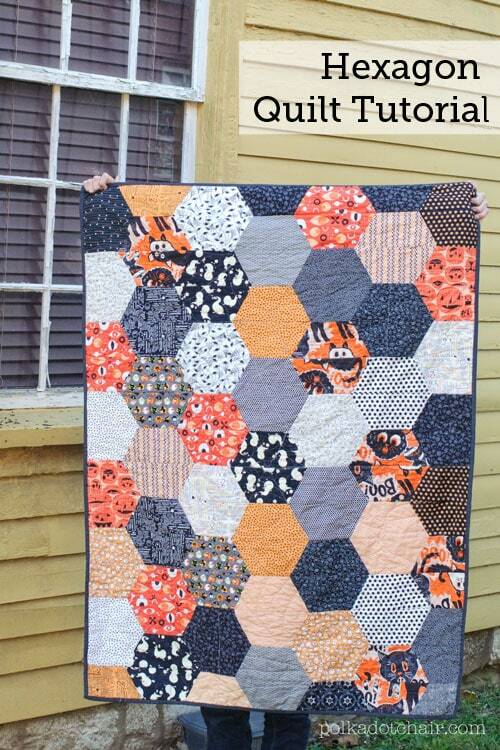 I won a fat quarter bundle from Fat Quarter Shop and I will be using that to make this pattern, but in a queen size. 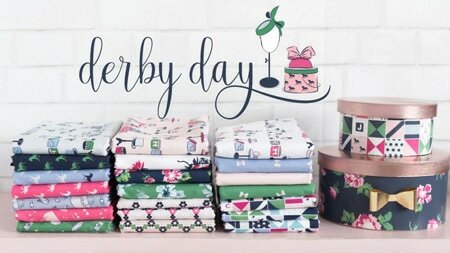 I know this post is 2 years old but do you know where you got the alphabet fabric? 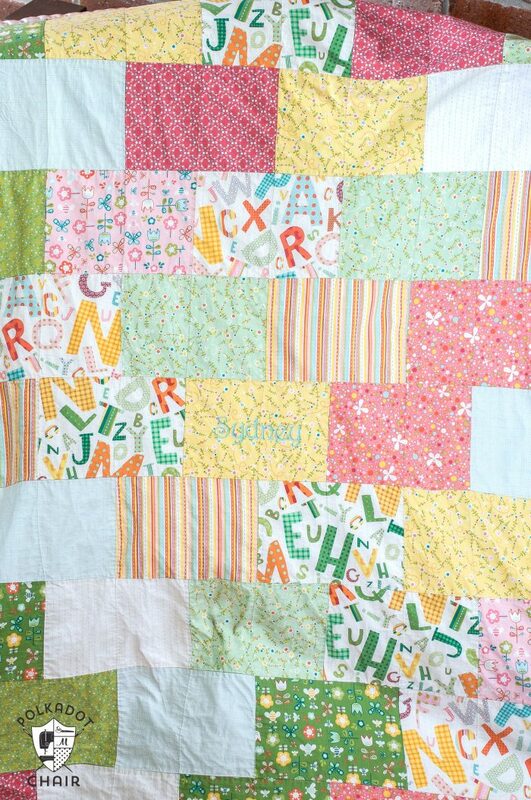 I have a hard time finding alphabet fabric that I like and I just adore this quilt!! Thanks! I am very much a beginner and I cut this in half an evening and pieced it in one morning. After I finish the baby quilts, I plan to change up the fabric for lap quilt donations for our local Veterans Home. Thanks so much. 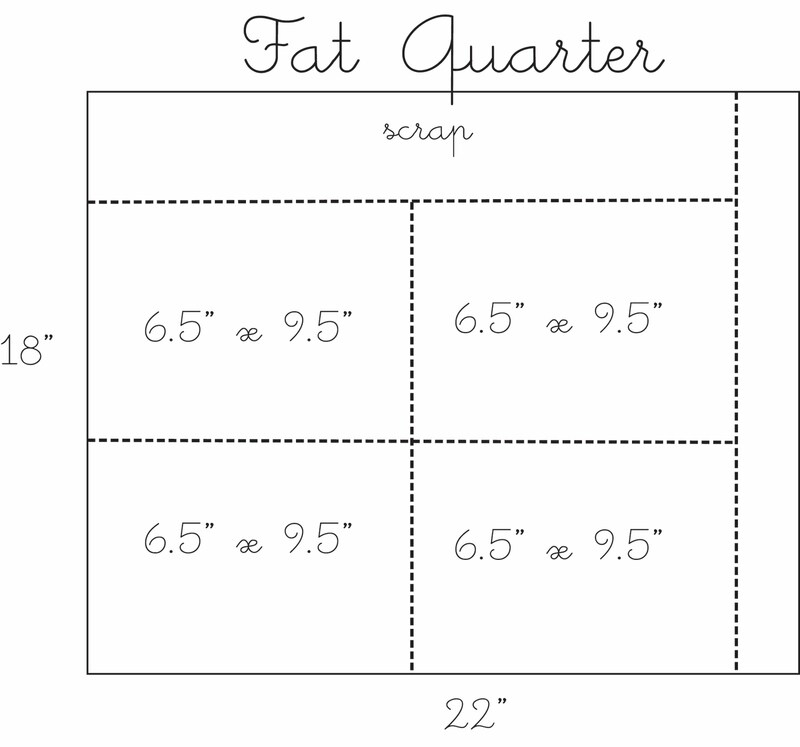 I can’t remember… I do know that all of the Fat Quarters were from the same FQ pack. I only bought one package… if that helps at all. I don’t see why you cannot use 12 different fabrics. I certainly intend to. 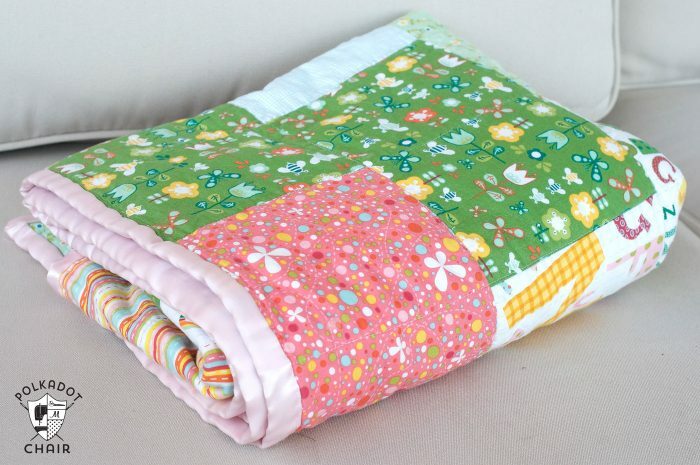 But then again, my favourite types of quilts are scrappy ones. I’m looking so forward to using up my “excess” fabric on these quilts. Have fun with your project. 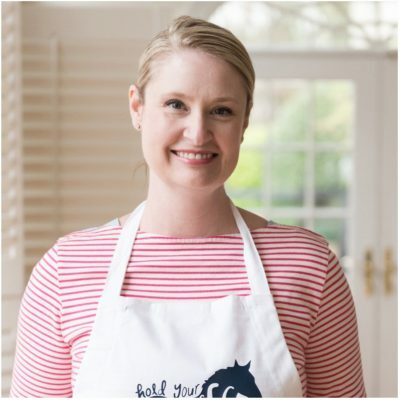 Thank you so much, Melissa, for sharing your super easy & appealing pattern. 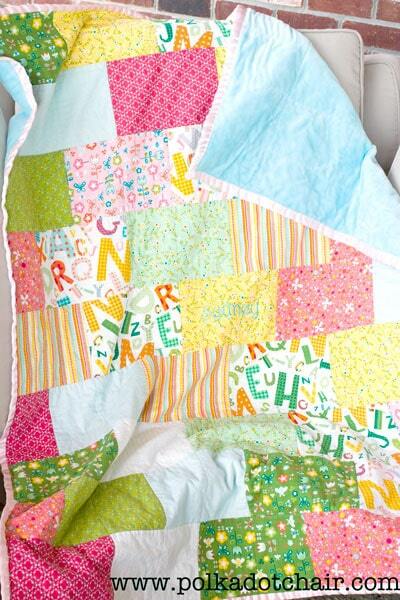 What a convenient way of whipping up a baby quilt in a hurry. Hi there! I know this tutorial is like 3 years old so I know I’m a little late to the game 🙂 but I have a question. I’m to the point of quilting this and have a question on quilting. You said you stitched in the ditch. Easy for long stretches across the quilt. For the up and down seams did you just sew in the ditch for a few inches and then move on to the next one? In other words was it a lot of broken runs or did you just go all the way from the bottom to the top? Sorry if this is totally confusing, just trying to figure out the best way to go about it! I actually quilted all the way top to bottom, no broken runs. Does that help? 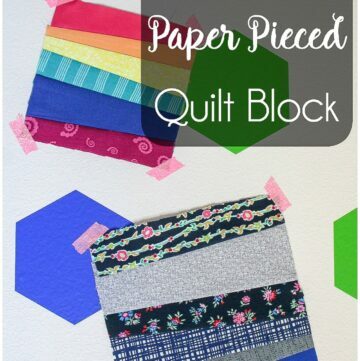 Each block had a quilting line running through it. I am about to start my first quilt ever…..I sew and crochet and have been wanting to quilt for quite some time but never have….I was going to take a class but my friend said just do it try something small, so I am but I am going to incorporate pictures into it….it will be a gift for my youngest daughter….I am so excited and I love this pattern….I will report back once I am done…wish me luck, I a little nervous!!!! Please tell me what Snuggles are???? Love this site, actually understood what you were talking about. I sew and crotchet also but wanted to make a quilt. I’m am so going to do this! Thank you!!! 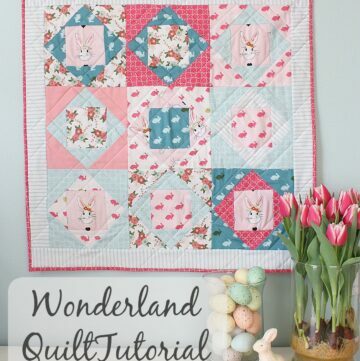 I have made 3 quilts using this pattern! Love it! My kids drag these blankets around!